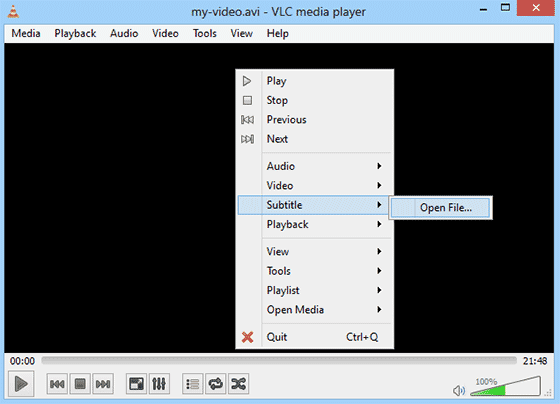 Play Subtitles in Online and Offline Videos | The Daily Programmer '+g+"
Step 1: Open your video in VLC player, and right click on the video. Step 2: Click on add subtitles file. Step 3: Browse to the folder where you have downloaded the subtitle file. Step 4: Double click on the desired file, or single click the file and hit open button. 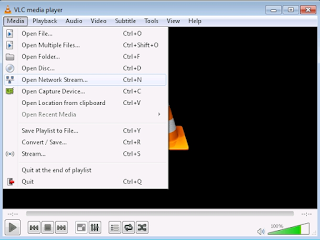 In VLC, subtitles will sync automatically with your video. Step 1: Open file in VLC. Step 2: Click on Add Network Stream. Step 3: Type in the URL of the video in the textbox and hit enter.